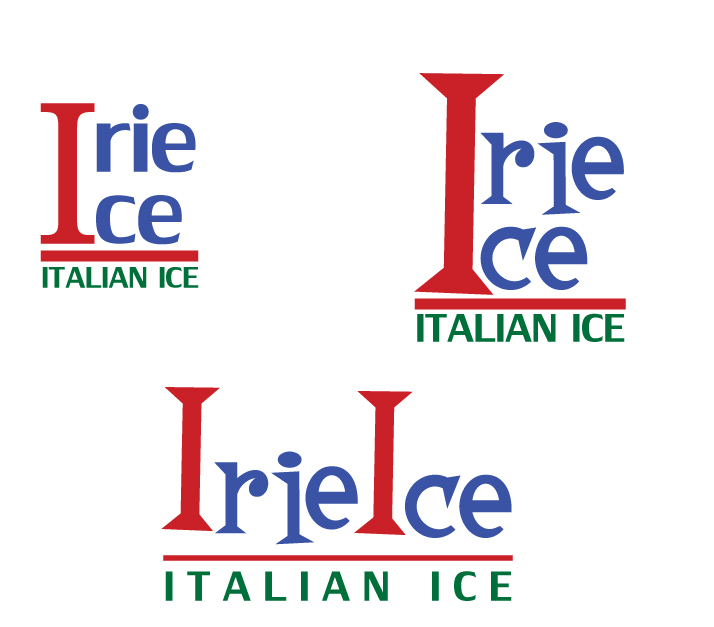 Thank you for your interest in Irie Ice! 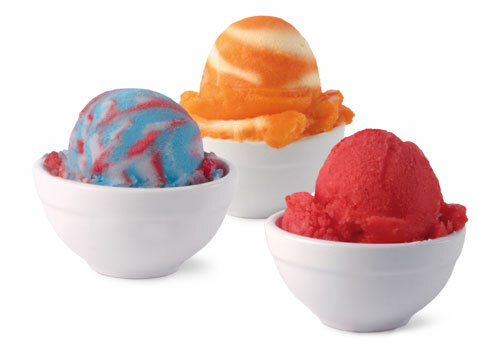 Our gourmet ice is a water-based delicacy of many flavors; all with a rich, creamy, smooth texture, and often mistaken for ice cream or sherbet. All of our great flavors are blended to a creamy-like consistency.